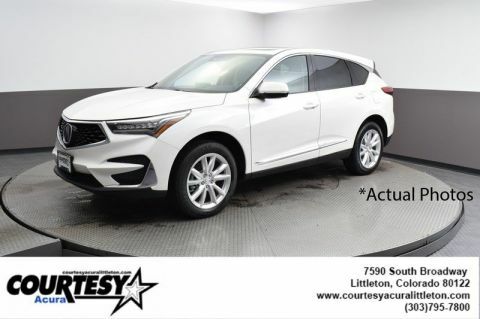 2019 Acura RDX 2.0L 16V DOHC 10-Speed Automatic AWD 21/27 City/Highway MPG modern steel metallicAWD.Courtesy Acura wants you to buy with confidence with our 5 day/150-mile Exchange. 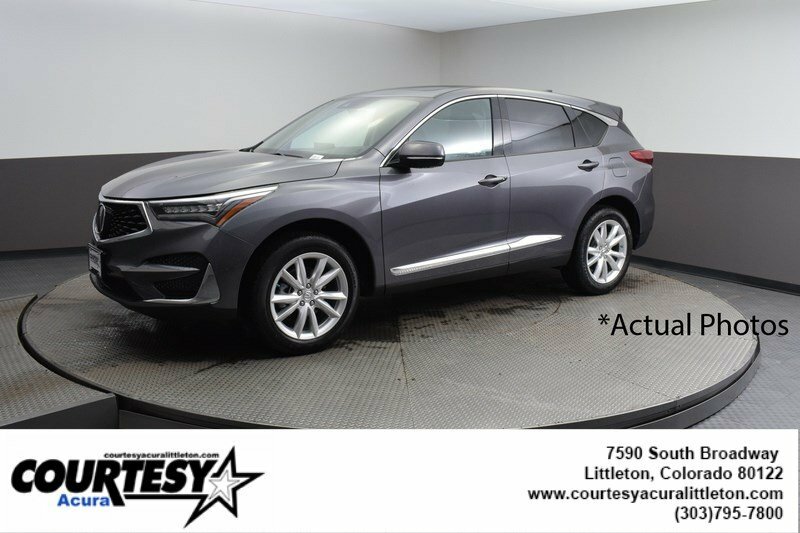 All our vehicles with less than 150,000 and less than 10 years old come with our 3 month/3000-mile powertrain warranty. Each of our cars also receives an extensive multi-point inspection. 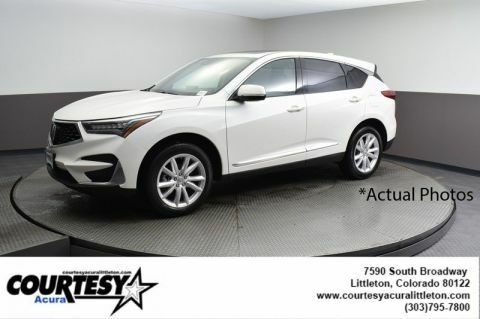 Free Carfax is available for all of our listings. We offer flexible financing options. Trades are always welcome as well! Our technology scans hundreds of websites ensuring customers with fair prices. Located off of C-470 and Broadway in Littleton, Co. We are just a short drive from Denver and surrounding areas. Call ahead about our Courtesy Valet service, we ll pick you up! 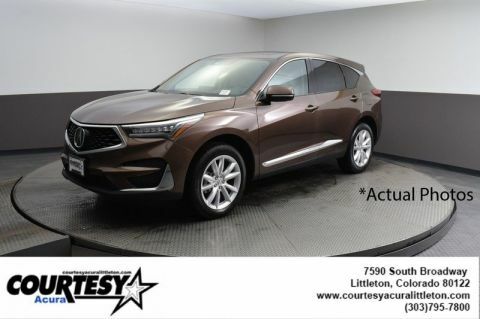 Find our reviews on Google and Dealerrater, or come visit us in the store to see why Courtesy Acura in Littleton is your best choice!